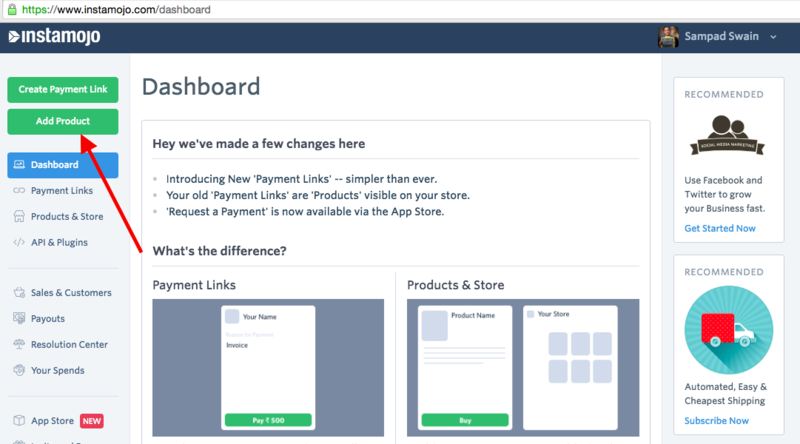 How to create an Event Ticket and start collecting payments online? 1. Login to your Dashboard and Click on ‘Add A Product’. 2. Now click on ‘Event Tickets’. **Description: **A little description of the event. You can add all the information here. 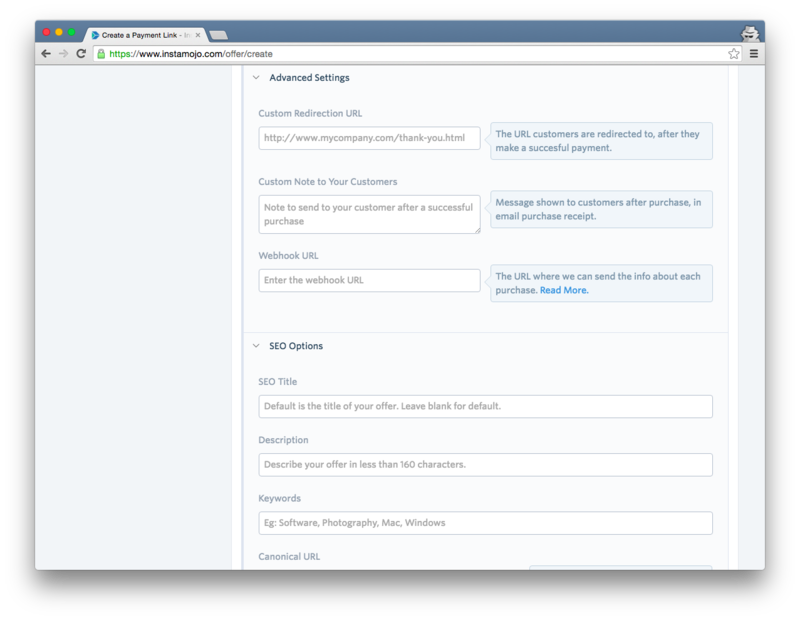 You can include headings and bold text - get to the details. **Price: **This is the base price of your ticket. In case you want to sell variants of tickets (different sizes, colors etc), you should read this article. ** Limit quantity:** Enter the maximum number of tickets you are selling online. Venue: Enter your venue details correctly. Upload a preview image: Upload an image that speaks about your event. 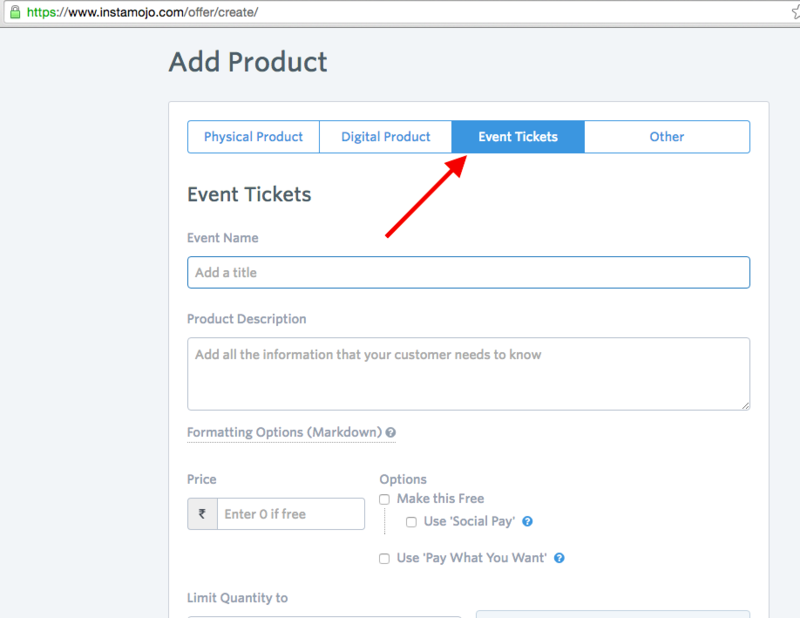 Finally, click on ‘Add product to Store’ and this will take you to your newly created event ticket Product link.